A ground-breaking industry report detailing the current health of the road transport sector will be launched by Asset Alliance Group at this year’s CV Show. The Asset Alliance Group Industry Monitor 2018 includes exclusive insight on business performance to date, how companies expect Brexit to impact their results and their biggest concerns for the future. The in-depth report, which will be freely available from Asset Alliance Group’s stand 3D79, also features statistics on the number of operators currently active in the UK, how many vehicles are being run on a day-to-day basis, and vehicle buying patterns. 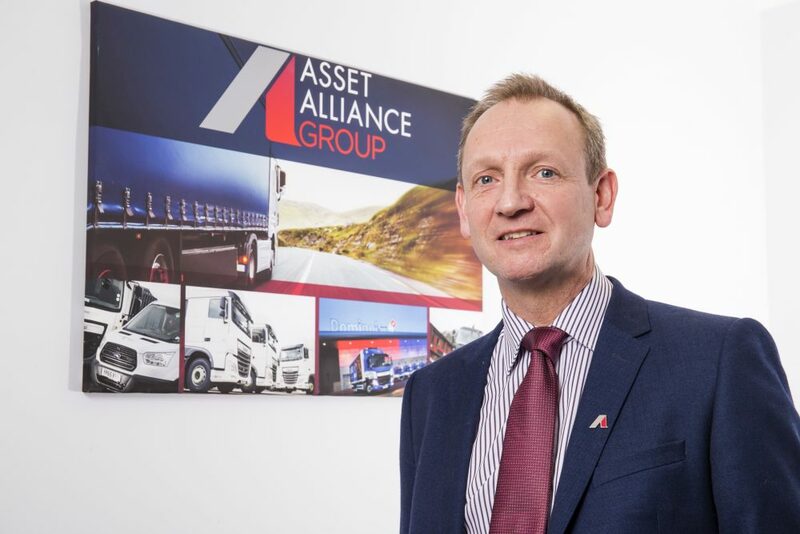 Grant Law, Marketing Director at Asset Alliance Group, said: “We have a unique position as an independent finance provider with real expertise across our team in selling new and used vehicles and in contract hire, leasing, and fleet management.